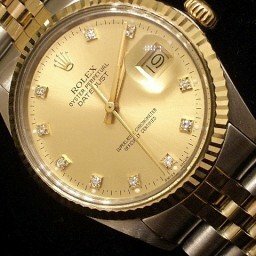 BeckerTime is proud to offer this amazing 100% Genuine Rolex timepiece. 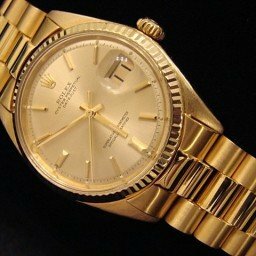 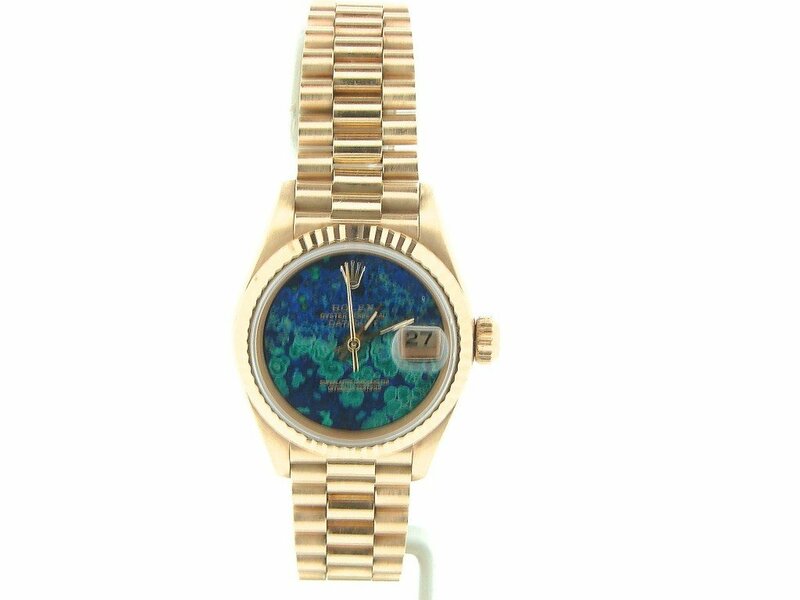 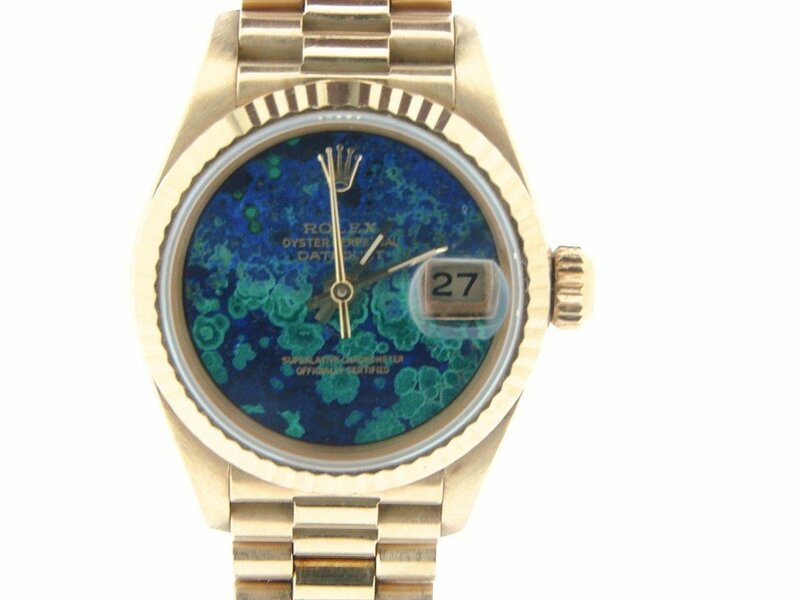 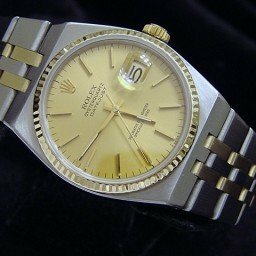 It is a Ladies Rolex Datejust Solid 18k Yellow Gold President Watch w/SUPER SUPER SUPER RARE STONE DIAL that is guaranteed to take your breath away. 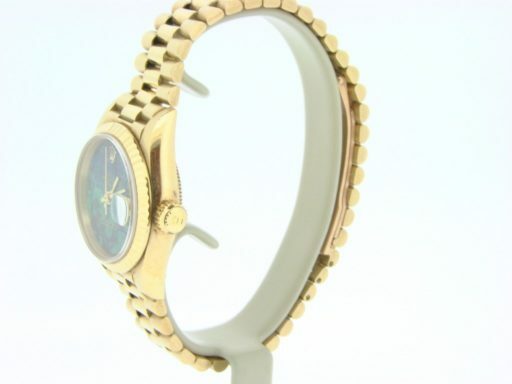 It is in MINT CONDITION and LOOKS NEW ON THE WRIST. 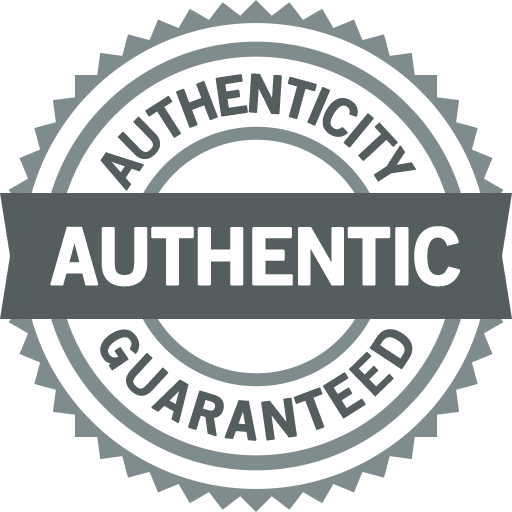 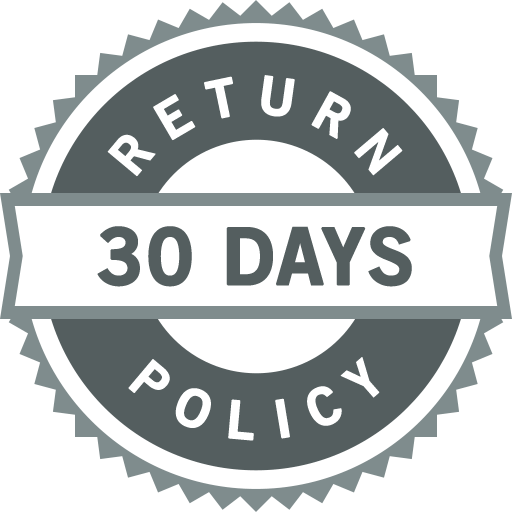 It comes the BeckerTime 1 year warranty & 100% lifetime trade-up guarantee! 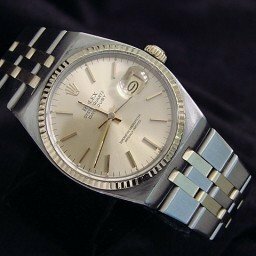 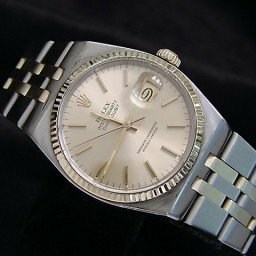 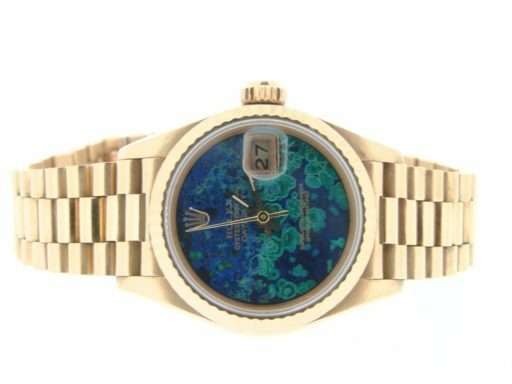 Don't let this one get away…Buying a 100% Genuine Rolex this good of condition at this price doesn't happen often…This type would sell brand new for $25,900 plus tax today. 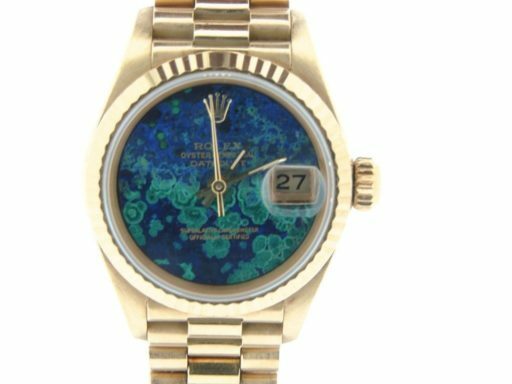 Dial Rolex blue & green semi-precious stone dial is in perfect condition.This is a 100% factory original Rolex specialty dial. Very very very unique & ONE-of-a-KIND!!! 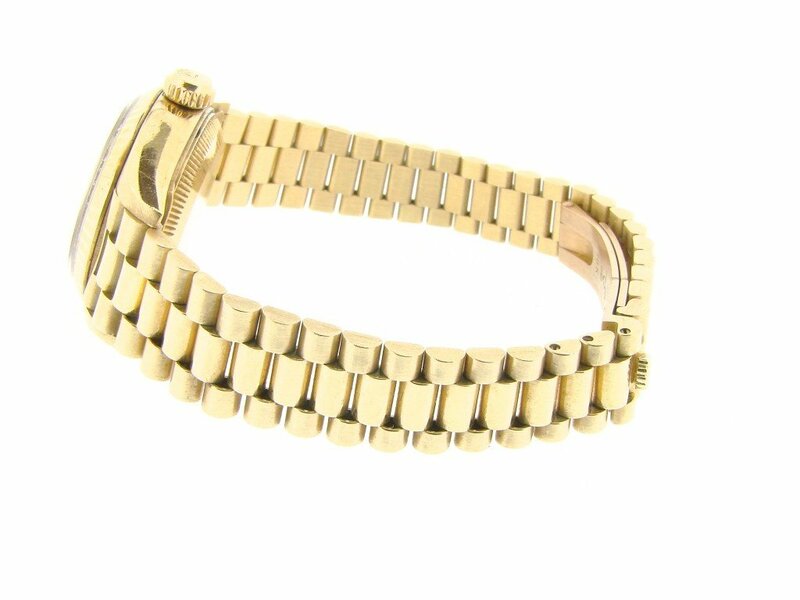 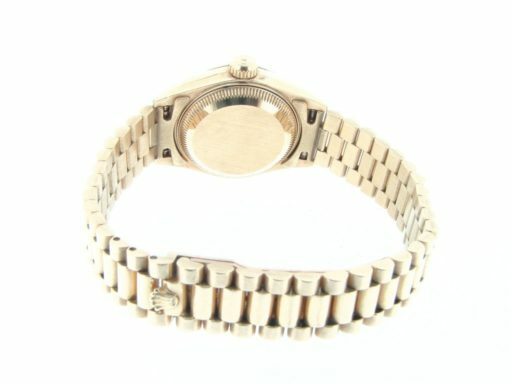 Band Rolex yellow gold president bracelet with Rolex signed hidden clasp is in mint condition.